There goes all the fun rumors and wild speculation. Apple just released a press release detailing what’s coming next week at the company’s annual Worldwide Developers Conference. I’ll let that sink in for a moment. 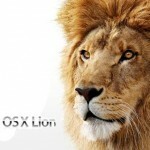 Apple pre-announced something — iOS 5 and OS X Lion to be exact. Oh, and something called iCloud, too. 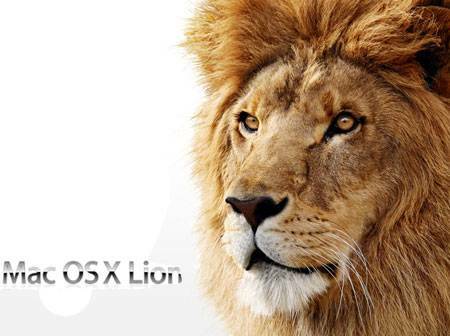 It was already generally accepted that the two operating system were going to debut next week, but it’s rather strange that Apple would take to the wires with a pre-announcement. Please correct me if I’m wrong, save a teaser image showcasing a roman numeral and a large feline, the company hasn’t done this in recent history. The presser is after the break but it’s more of an advert for the developer’s conference. This pre-announcement either means Apple doesn’t have that much to show, or, hopefully, there’s so much that the company had to announce some ahead of time to make room in Steve’s keynote. CUPERTINO, Calif.–(BUSINESS WIRE)–Apple® CEO Steve Jobs and a team of Apple executives will kick off the company’s annual Worldwide Developers Conference (WWDC) with a keynote address on Monday, June 6 at 10:00 a.m. At the keynote, Apple will unveil its next generation software – Lion, the eighth major release of Mac OS® X; iOS 5, the next version of Apple’s advanced mobile operating system which powers iPad®, iPhone® and iPod touch®; and iCloud®, Apple’s upcoming cloud services offering.